No matter what size you need. we've got you covered. Custom-made filter sizes are available. 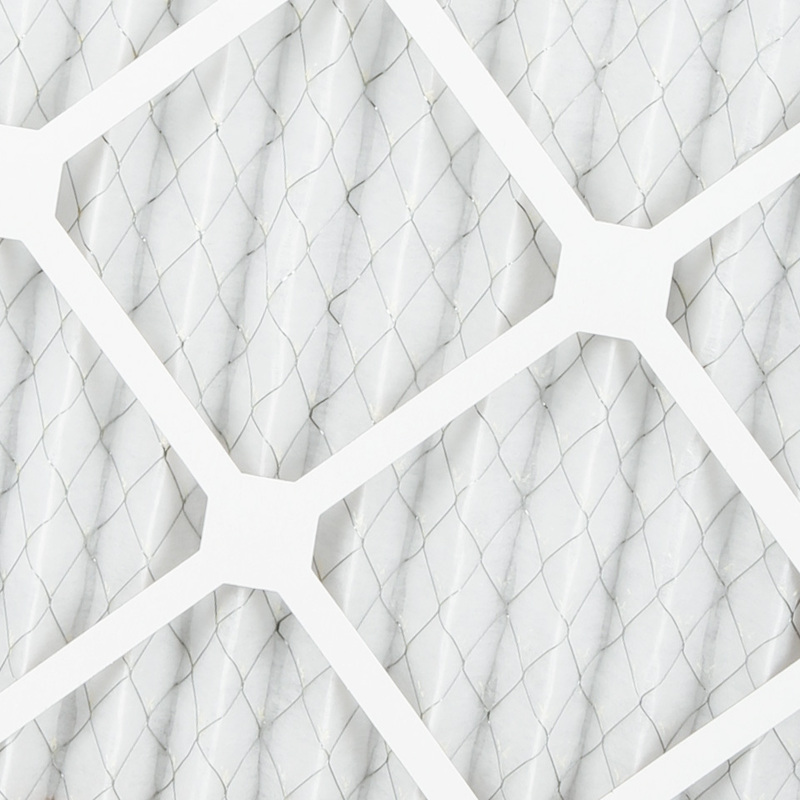 Our filters are 100% made in the USA, using only the highest quality materials. 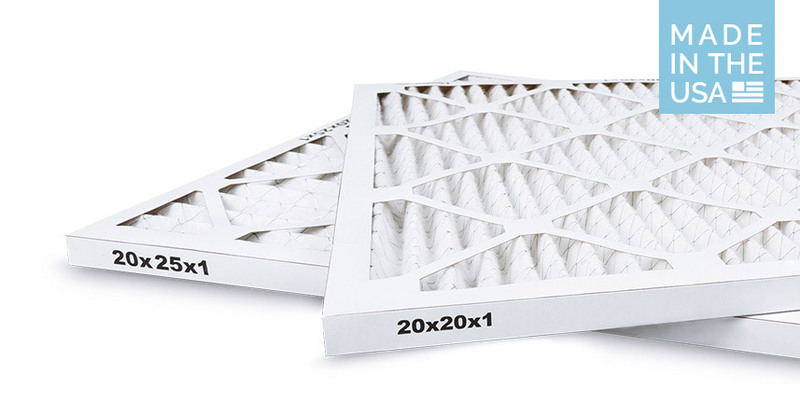 Our standard 1” filters are built with a sturdy, moisture-resistant cardboard frame. 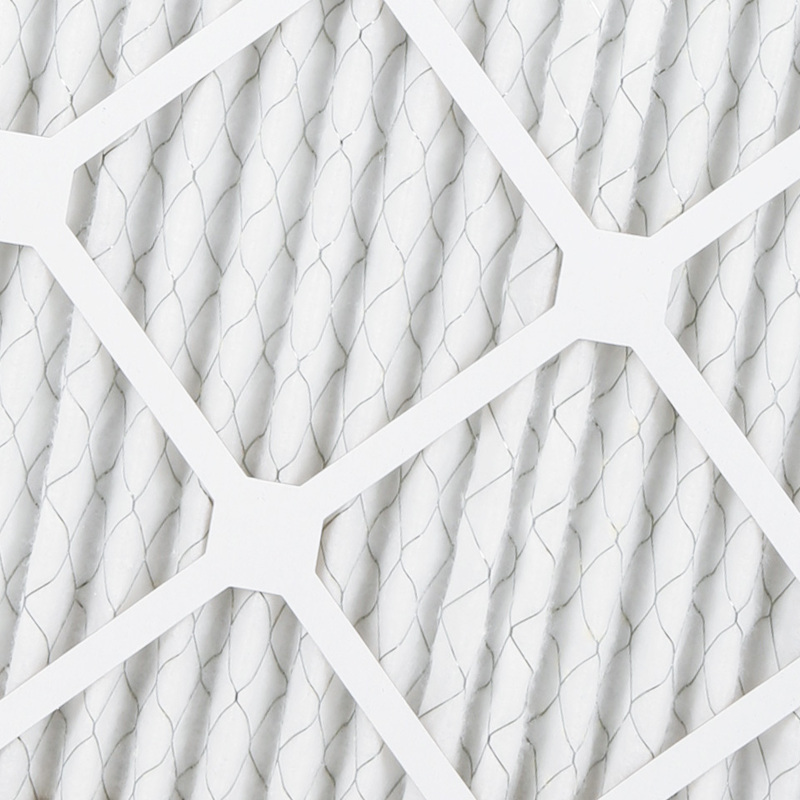 The filter media is made from fine synthetic blends and reinforced with a metal mesh lining to maintain shape. 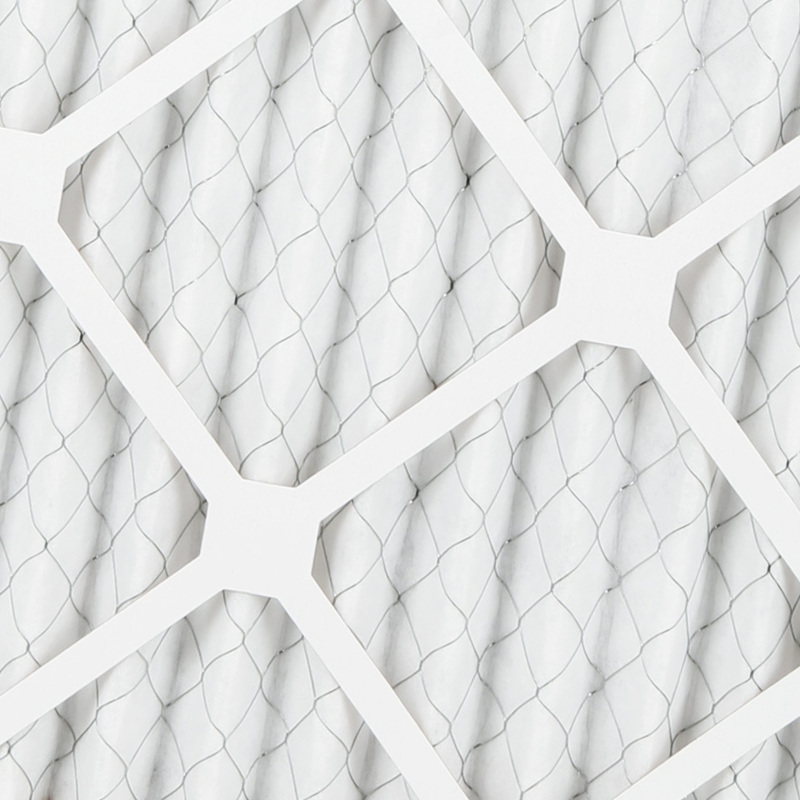 Most importantly, our filters have pleated media, which increases the surface area for maximum filtration. Have an odd sized filter? We have you covered. Custom sizes are available for a small additional cost per filter.